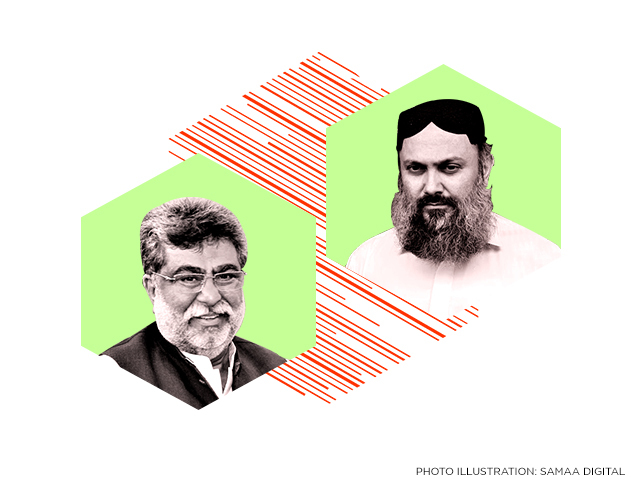 The reports of fissures between coalition partners in the newly formed government in Balochistan — PTI and BAP — gained credence when the PTI’s provincial chief, Yar Muhammad Rind, skipped the cabinet’s swearing-in ceremony on Monday. He rejected reports that Marri has been issued a show-cause notice for taking oath as a minister. Yousufzai said that these are just rumours. He said that Prime Minister Imran Khan has asked the PTI Balochistan chief to give him names for the post of governor in the province. “Hopefully, we will reach a consensus on a name for Balochistan governor in a couple of days,” he added.